Callout to support Cockermouth MRT in the extended search for the missing lady who disappeared before Xmas. Six teams were involved during the day but the missing person was not found. 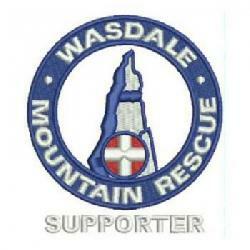 10 Wasdale MRT members were involved. Incident support closed later that day. Incident started at 07:30. There were 10 Wasdale team members involved.